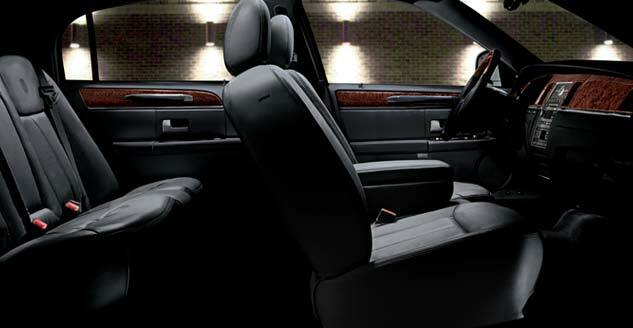 The Lincoln Town Car is a full-size luxury sedan with unique features, making this American classic a comfortable and spacious choice. 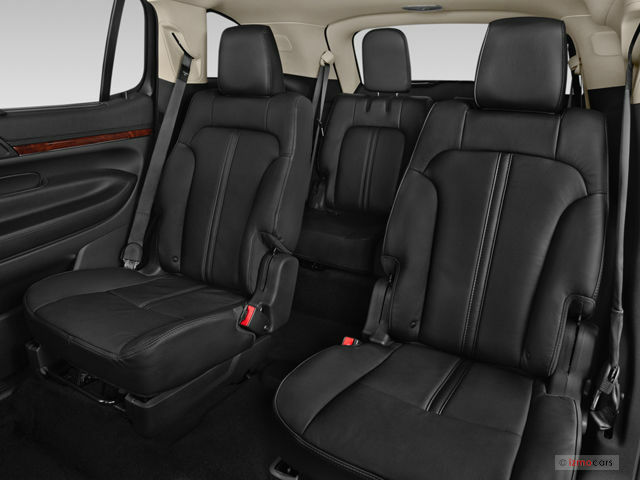 With its huge trunk, abundant storage areas and luxury amenities, the Town Car provides a relaxing a safe ride with plenty of space to spare. 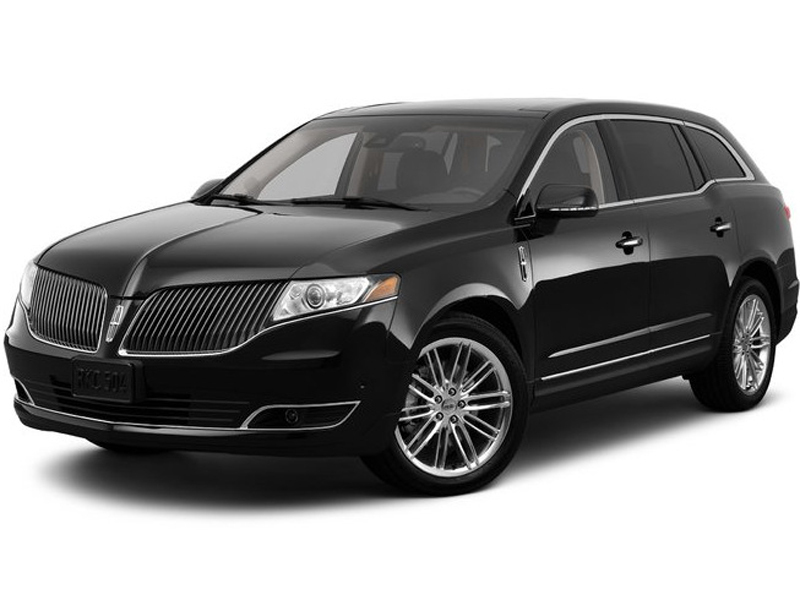 Luxurious sedans have traditionally represented the quintessential limousine experience. 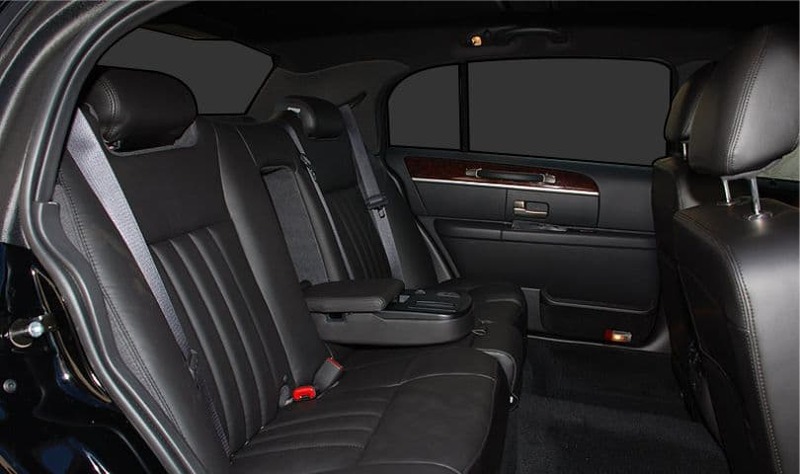 Having a formally dressed chauffeur come around to help you step out of a vehicle when you reach your destination means you have arrived in more ways than one. 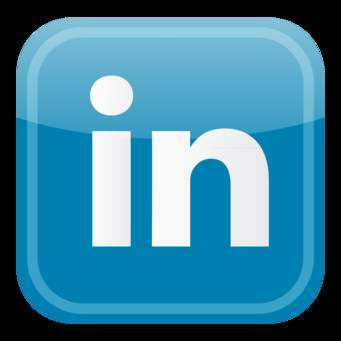 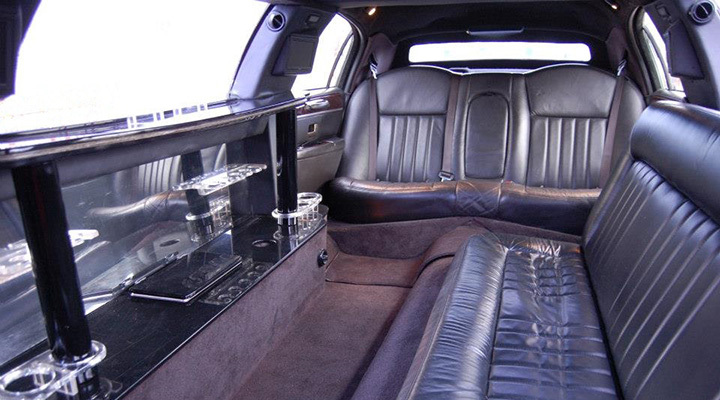 We invite you to book our services. 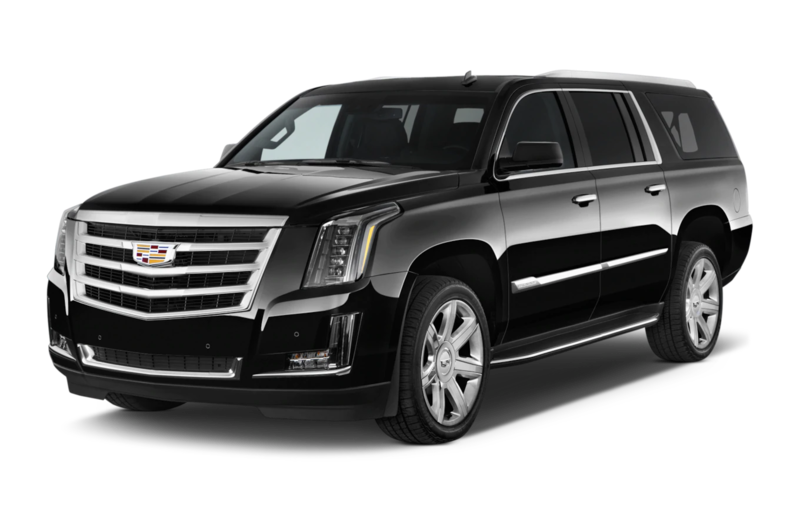 Whether you're booking for yourself or your clients, we guarantee you will be satisfied and that your experience will be safe, completely enjoyable and stress-free from beginning to end. 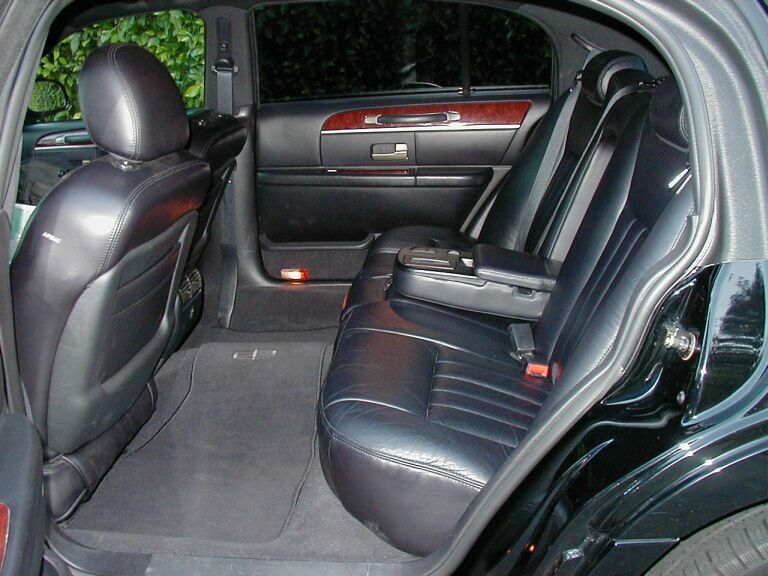 Business class vehicles provides comfortable car service transportation with sufficient room for three big size bags. 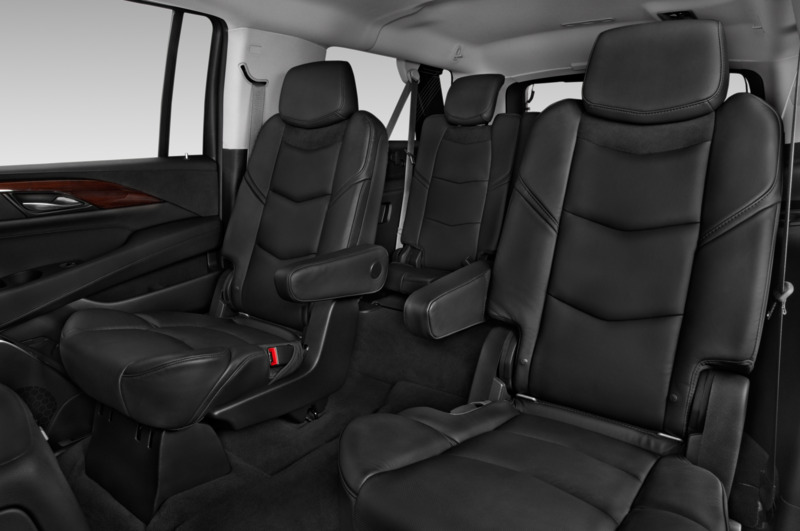 With business class, year, models, color and make may vary, using a variety of modern comfortable vehicles. 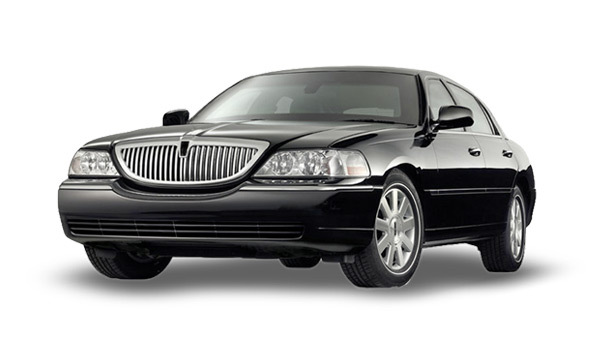 It is the preferred choice for many of our frequent business travelers, going to and from the airport. 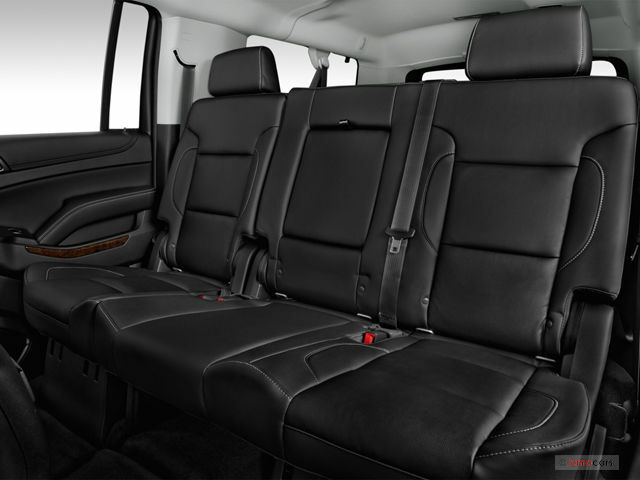 For all our clients who need a traditional full-size SUV’s massive passenger and cargo capacities, the Chevrolet Suburban is one of the best choices Abe’s Transportation, LLC has to offer. 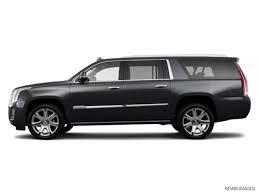 Our Suburban will meet all your ground transportation needs offering you a spacious, smooth and safe ride to your destination. 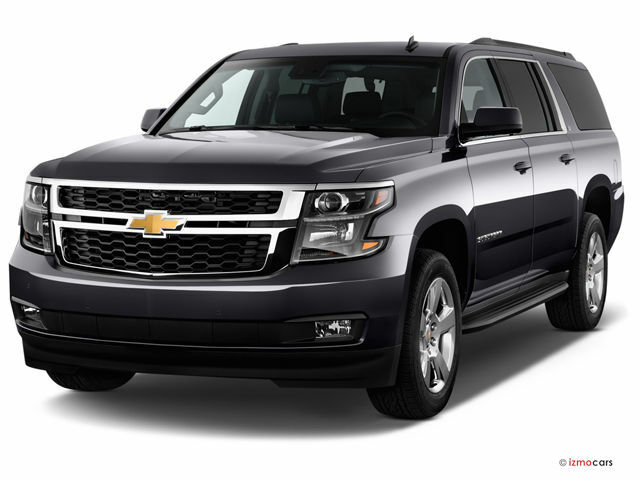 Fully redesigned with higher-quality interior, leather upholstery and high-tech features, our Chevrolet Suburban is perfect for big families and groups who intend to ride in a safe and modern vehicle, without having to worry about the packing lighter. 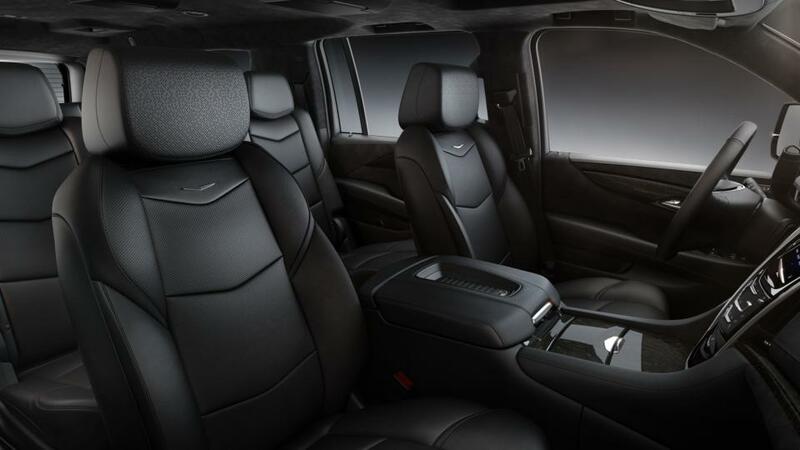 One of the most capable SUV's on the road when it comes to passenger and cargo capacity, our Chevrolet Suburban will definitely be your best friend, regardless of your destination. 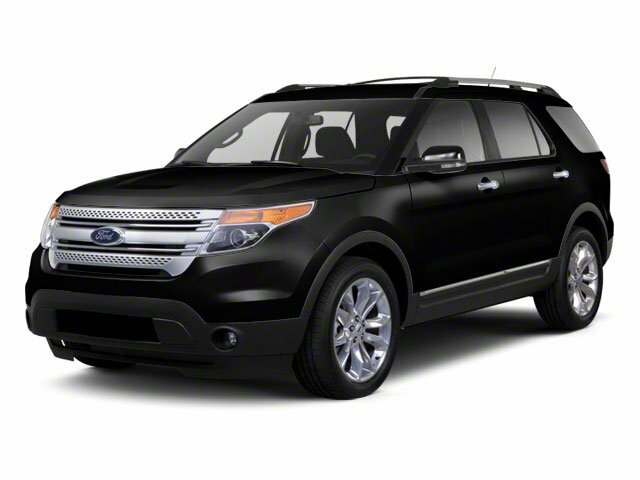 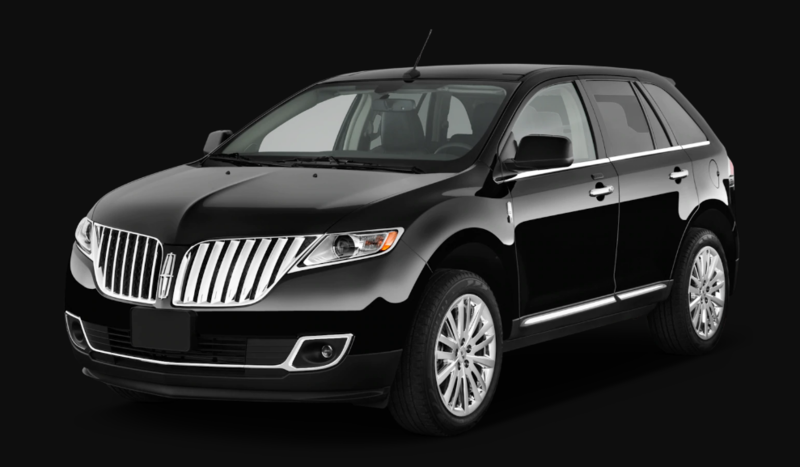 Enjoy our premium luxury Sport Utility Vehicles for your next car service transportation! 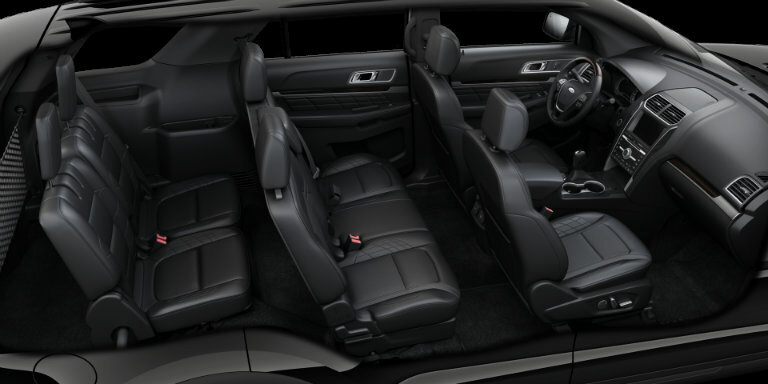 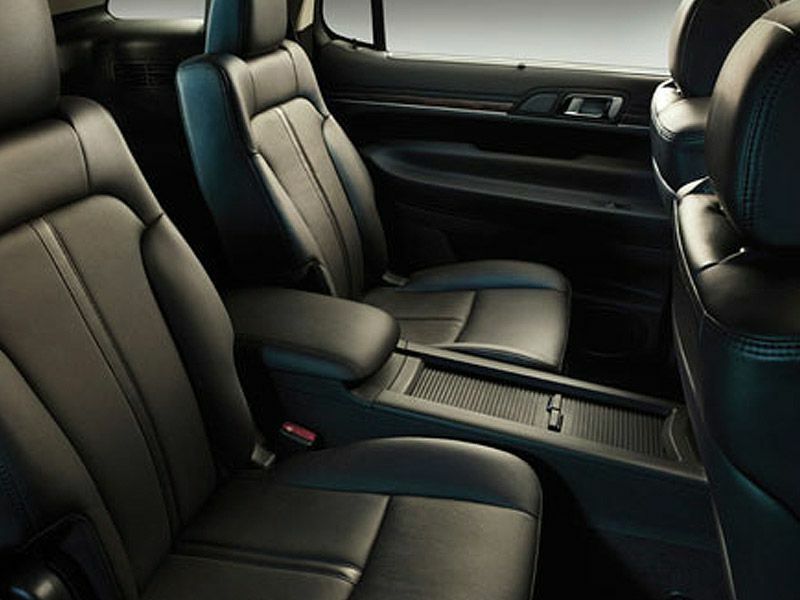 Experience the ultimate comfort, with abundant headroom and bountiful leg space, within a quiet and refined full size luxury SUV. 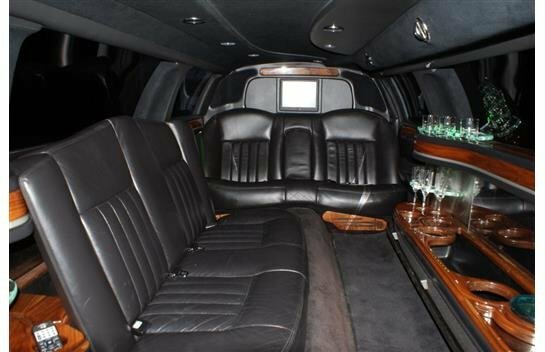 It is the perfect choice for corporate or group travel, a night on the town, weddings, and much more. 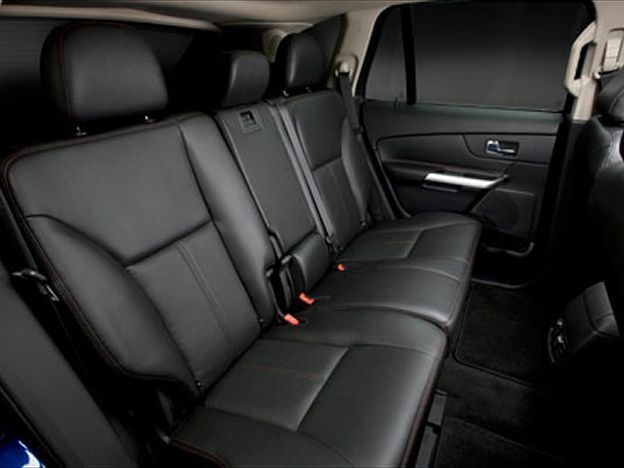 Our luxury SUV’s are black on black colored, with luxury leather interiors, and tinted windows to ensure comfort and privacy. 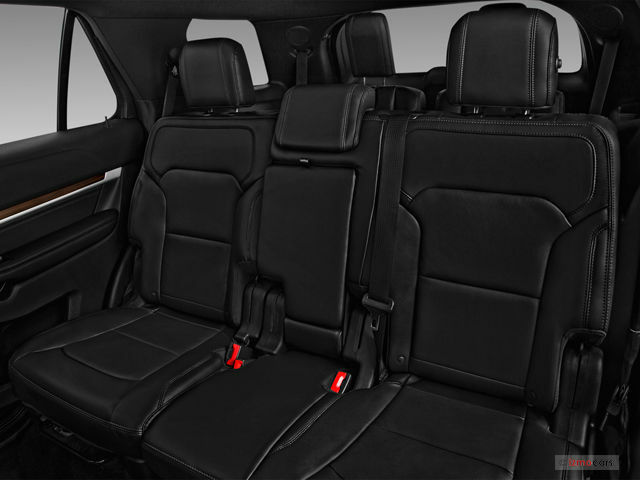 Every ride in the luxury SUV class is truly a refined experience. 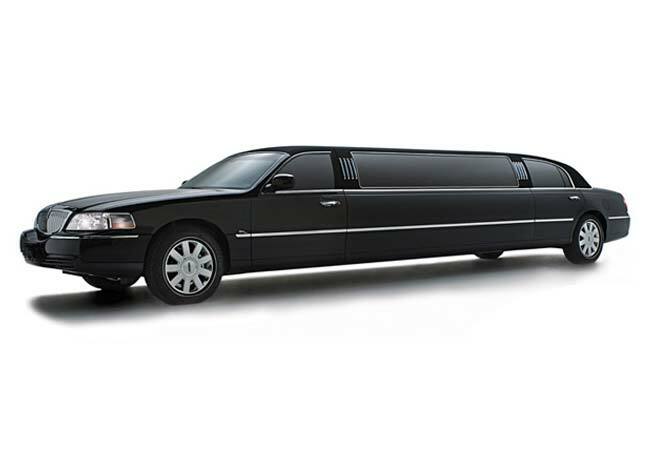 The Lincoln Town Car Stretch Limousine is a popular luxury vehicle that is both comfortable and reliable. 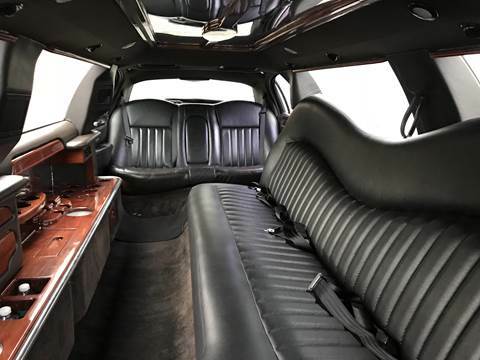 Whether you need transportation for corporate meetings, conventions, weddings or any anniversaries, the Lincoln Stretch Limousine is extremely versatile, making it the perfect option for traveling in style and privacy.